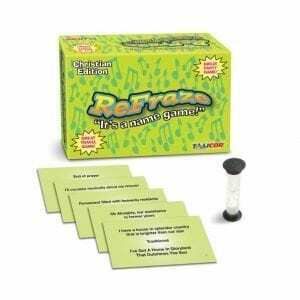 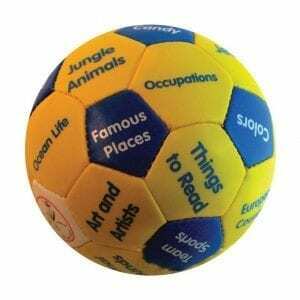 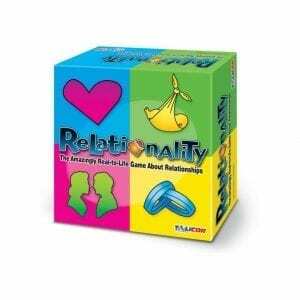 ReFraze™, the 50’s & 60’s Pop Edition is a fun and enticing “name game” designed for two or more individuals, teams, or groups and is conveniently compact for travel! 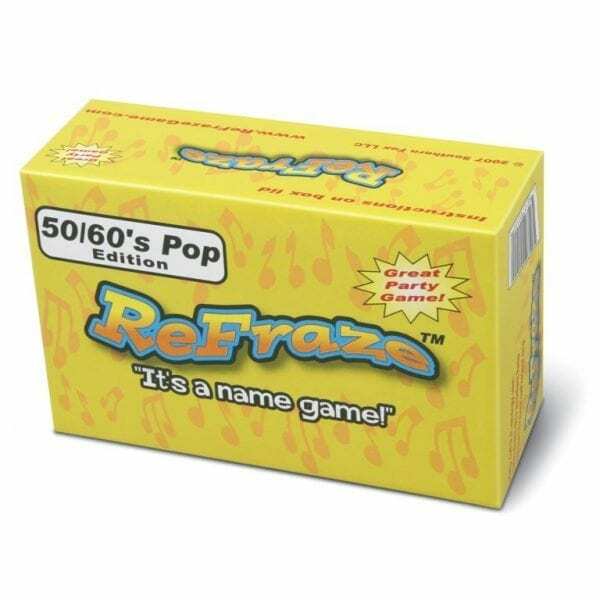 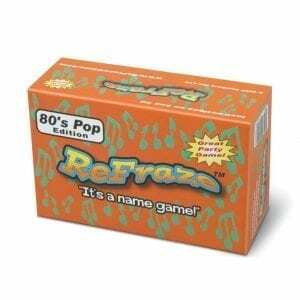 You’ll love ReFraze™ where the Names of Songs are “Rephrased” and the players race to be the first to figure out the actual names. 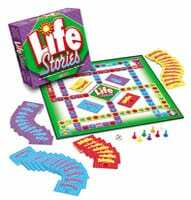 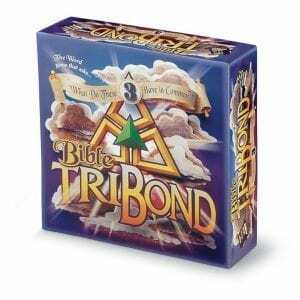 This item contains 400 playing cards, and a 30 second timer.